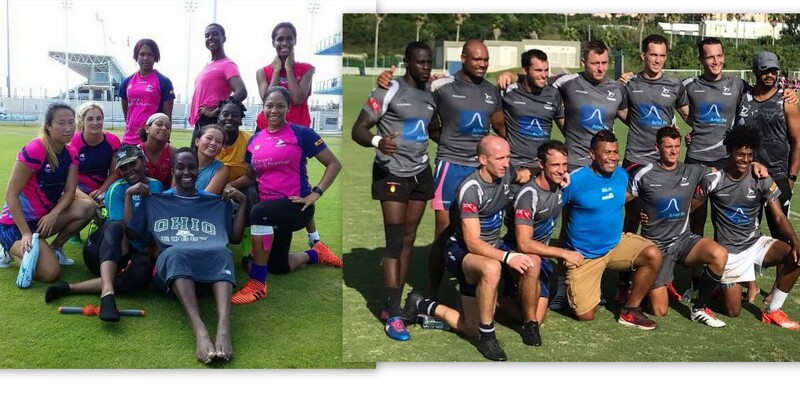 Bermuda’s Men’s and Women’s teams have enjoyed a good start to the Rugby America North 7s Tournament in Barbados. The Men’s team who played in a tournament a month ago and did not get any printing press coverage, will likely get coverage this time around because they have won their first two games. The Bermuda Men’s team defeated Turks & Caucus 40 – 0 in their opener, they would later return and defeat Guadeloupe 17 – 7. The Bermuda Women’s team picked up a 49 – 0 win over Curacao in their opener. But the success was short lived as the Men’s team were edged 17 – 14 by Mexico, while the Women’s team fell 40 – 0 to Jamaica, they would then fall 34 – 0 to Trinidad & Tobago.